When the ocean freezes over, polar bears head out on the pack ice to hunt. 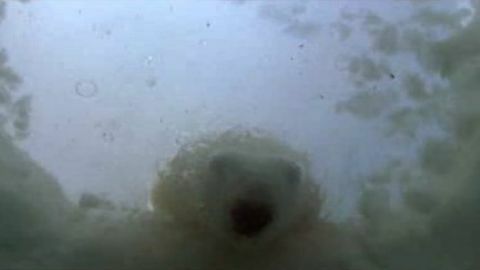 Ecologist Chris Morgan decides to head out after an agitated polar bear approaches. 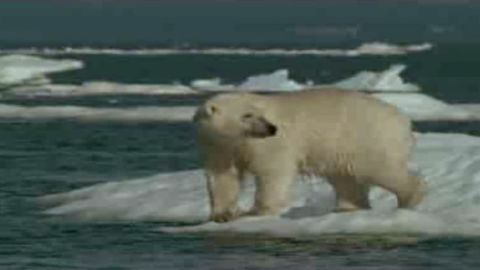 As loss of pack ice increases, polar bears struggle to navigate an ocean of melting ice.